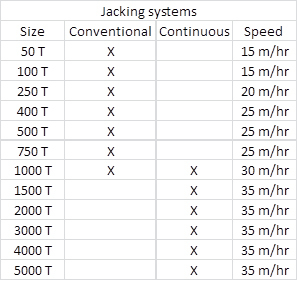 Jacking Systems - RCP B.V. 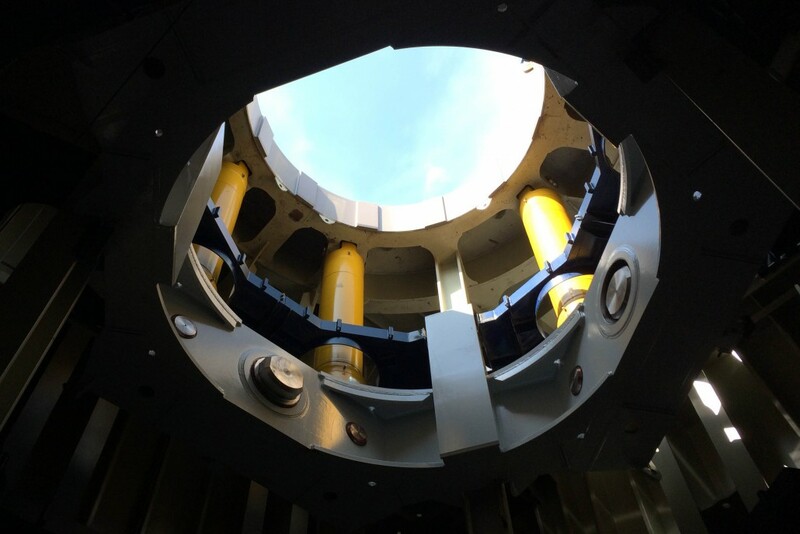 The proven and reliable standard jacking systems by RCP range from our standard conventional cylinder gripper systems, to advanced automated continuous jacking systems. 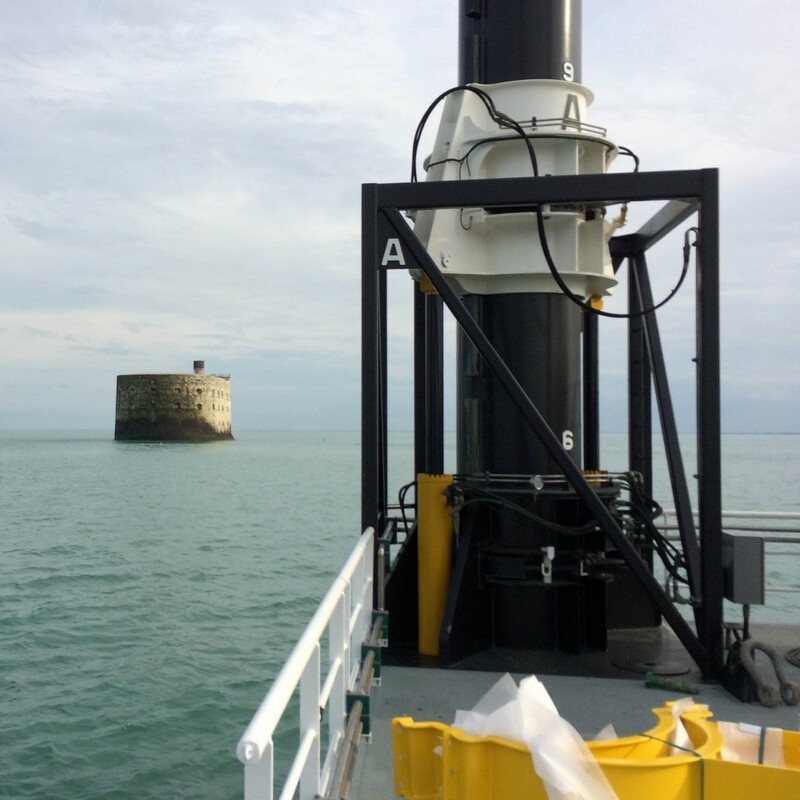 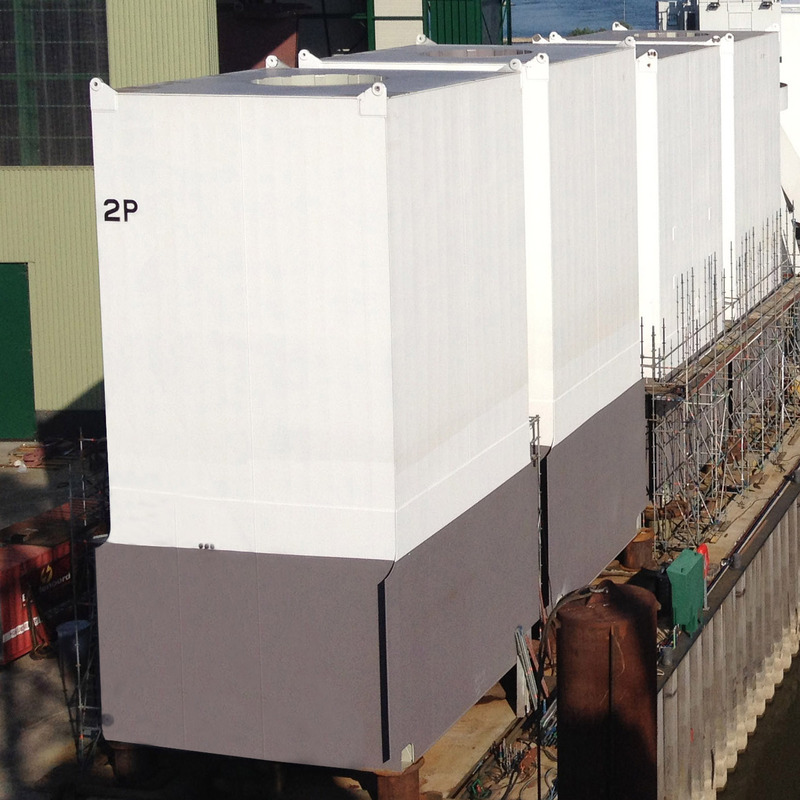 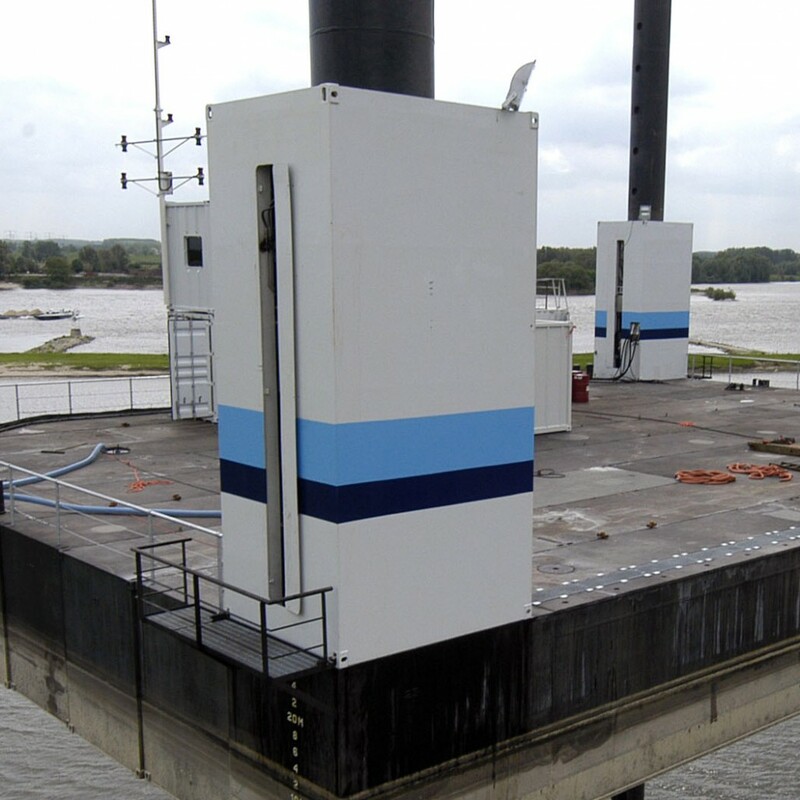 The continuous systems made by Ravestein Container Pontoon can be fitted with advanced damping systems to increase operational sea states. 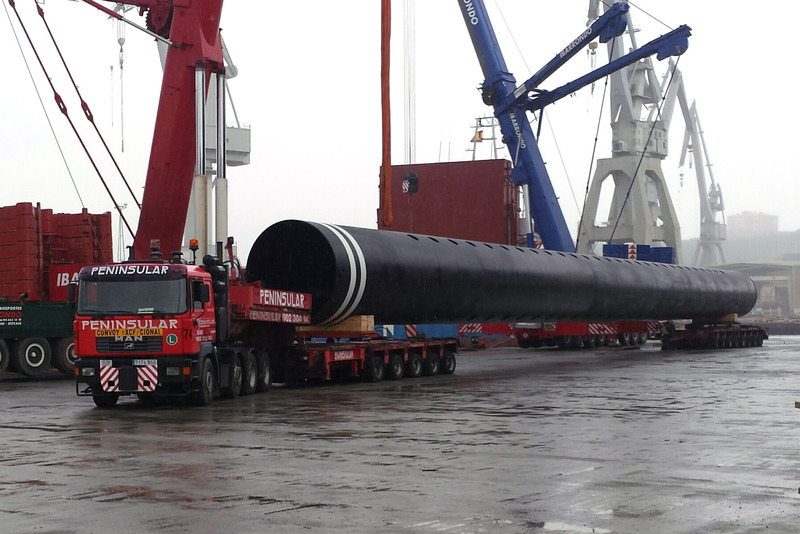 Up to clients requests, several components can be delivered such as the complete Jackhouses, HPU’s, Control systems and Spudlegs.